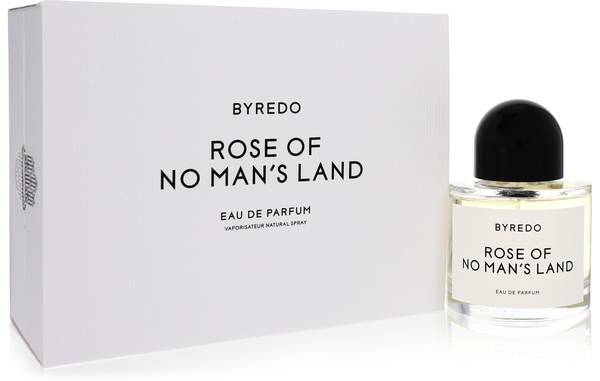 Byredo Rose Of No Man's Land Perfume by Byredo, A spicy and oriental fragrance for both men and women, Byredo Rose of No Man's Land has mysterious qualities that are hard to pinpoint. Luscious top notes of pink pepper and turkey red rose unfold to an even more delectable turkey red rose absolute and raspberry bloom. Amber and papyrus ground the fragrance. Females adore the floral sweetness of this scent which is perfect for evening wear or to add flair to a daytime outing. 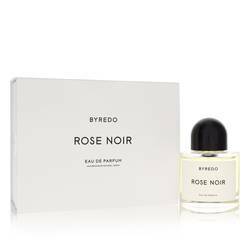 A few spritzes of Read More Read More Byredo Rose of No Man's Land can wow your acquaintances all day thanks to impressive longevity and balanced silage. 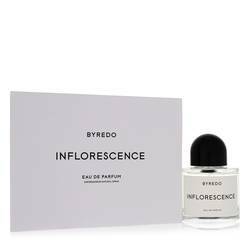 This fragrance was launched in 2015 by Byredo, a Swedish company founded in 2006. 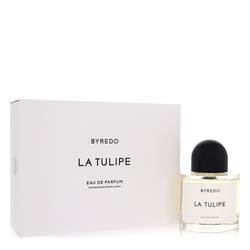 The perfume house is dedicated to using the finest ingredients inspired by the people, places and things creator Ben Gorham experienced throughout his lifetime. 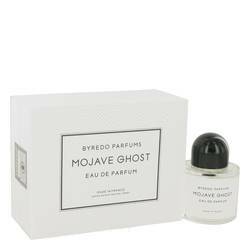 The company focuses on releasing mostly unisex products, which are sold in high-end boutiques around the world. All products are original, authentic name brands. We do not sell knockoffs or imitations.